Good Morning! 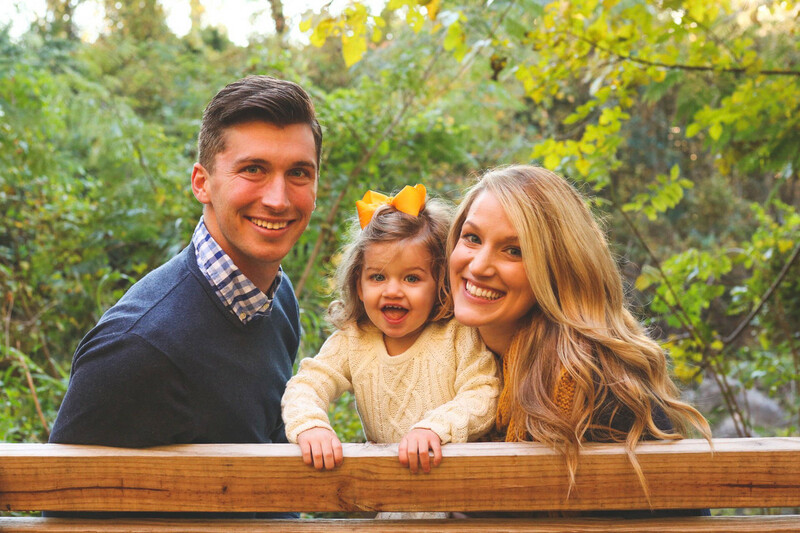 Today I am linking up with Andrea for Friday Favorites. Today's is all about my skincare regimen and my favorite skincare products. Okay first let me start by saying the most important thing I do to take care of my skin is make an annual dermatologist visit to have my skin checked. Unfortunately in high school/college/shortly after college I spent way too much time in tanning beds. I've written about it before here, but after my several years using tanning beds, I eventually had a mole come back as "severely abnormal" in 2014. Fast forward to fall of 2018 and I had another "severely abnormal" mole. As my dermatologist put it, "this isn't cancer, but it is cancer's next door neighbor." Yikes. I'm honestly hoping that none of my readers out there were as foolish as I was, but something tells me I'm not the only one in this boat. So other than making my annual skin check appointments, I now put a sunscreen on my face/neck every single day. 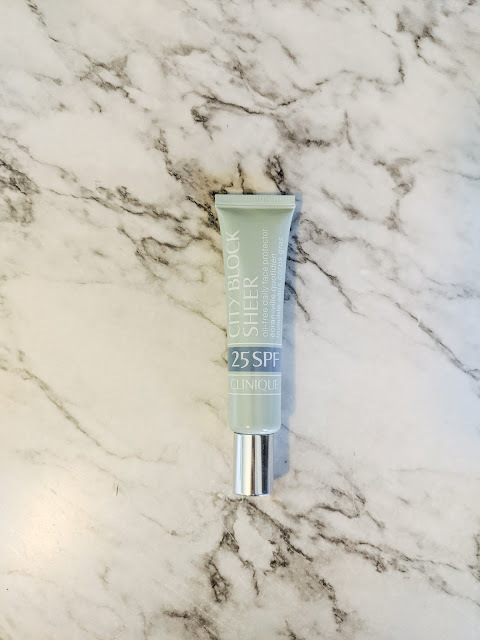 My makeup usually has at least an SPF 15 depending on which makeup I wear that day, but I like a little more protection than that so I use this Clinique City Block Sheer which is an SPF 25. The price on Amazon is actually about $5 cheaper than our department stores here and Ulta, which I was surprised by. So, those are the two most important things I do, but let's get to the rest of the skincare routine, shall we? Starting in the morning, I always wash my face in the shower with some kind of face wash scrub to exfoliate. 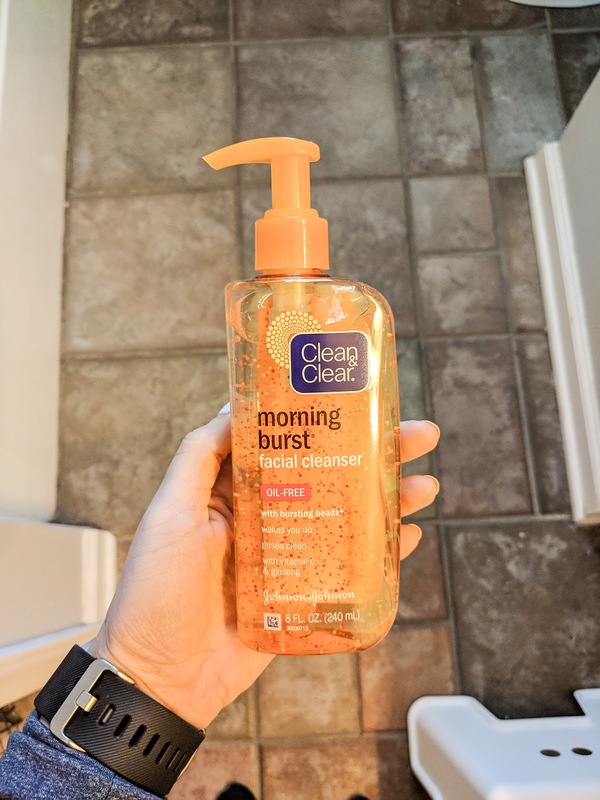 I like just your basic Clean and Clear Morning Burst Scrub that you can buy at Wal-Mart/Target, but I will occasionally use something new if I get a face scrub in my Ipsy bag for the month. After washing my face I put a tiny dab of coconut oil on the dryer areas of my face (usually my forehead) and let that soak in for a bit while I brush/dry my hair. After drying my hair, I put on my Caudalie eye lifting balm and Oil of Olay Miscrosculpting Cream. This microsculpting cream is relatively new to me-- I've only been using it for a few months but have noticed a signifiant change in my skin! After putting these on, I put on my Clinique City Block Sheer sunscreen all over my face/neck and then apply my makeup. This actually works as a great primer as well so I definitely make sure I never miss it. At night, I rinse my makeup off with just water and take my eye makeup off using just your basic drug store makeup remover. A few times a week I will do a face mask. 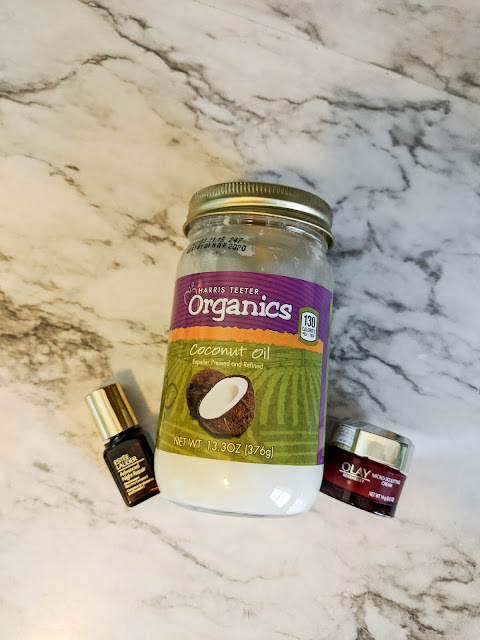 If I have a face mask from my monthly Ipsy bag I will try that, otherwise I make my egg white mask that I love so much. After the face mask, I put this Estee Lauder Advanced Night Repair Serum on my forehead (where most of my wrinkles are) and the Oil of Olay Microsculpting cream everywhere else on my face. After the Estee Lauder Night Serum soaks in, I put another dab of coconut oil on my forehead and rub it in. It'll soak in overnight. I have noticed a very big difference using the night serum and coconut oil. My sister first told me about putting coconut oil on wrinkles a few months ago and I thought she was crazy. I knew my skin would break out for sure. But I also knew it was a super inexpensive product and if it could actually make a difference, it was worth at least trying it. I'm so happy I gave it a shot because now I use it twice daily. I use these tanning wipes roughly once a week/every other week. They come in half size for during the winter when nobody sees your legs/stomach and then full size for the summer. I love that they definitely give you a glow but they are more subtle than some other wipes I've used. If you check out the reviews on Amazon there are some great before/after pictures. 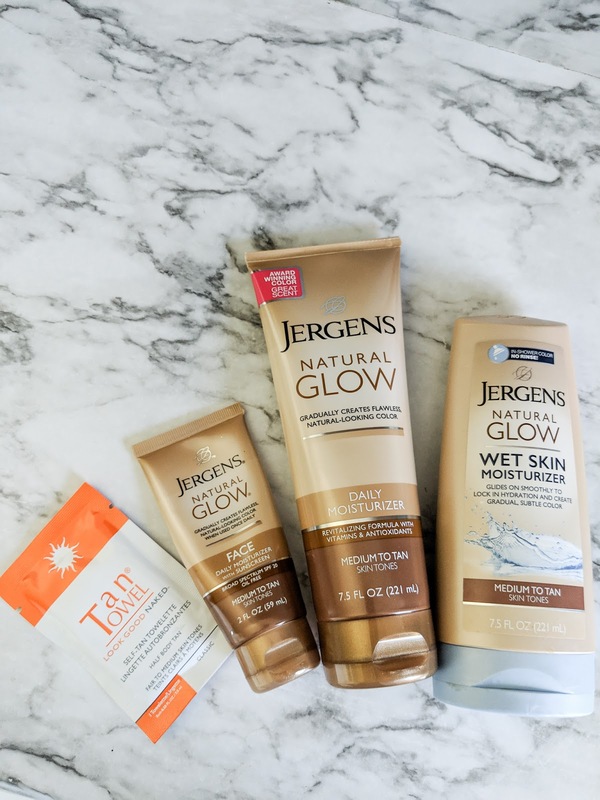 In between using the wipes I will use the lotions to fill in when the tan starts to fade. 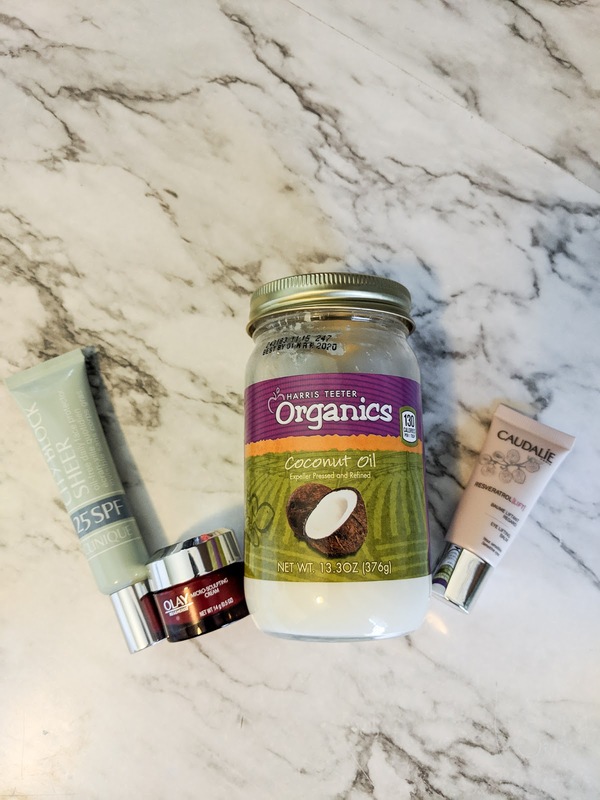 I have been using these products for years (minus the wet skin moisturizer-- that's new to me) and I absolutely love them. Thanks for reading along today. I hope you all have a great weekend! I love this post. 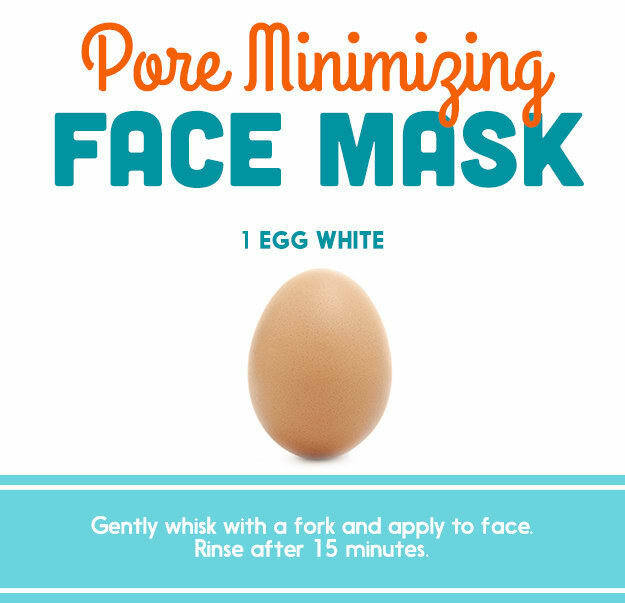 I need to try that egg mask. How simple! Also, I spent some time in tanning beds in college and I have extremely fair skin, I agree about the dermatologist! We use many of the same products. I have not tried the Clinique City Block sunscreen but am dying to try it. I might have to get some soon! Thanks for sharing. Yes try the mask, it's so simple! What were we thinking with those tanning beds? !